Composed of elected students, this organization assists in planning and presenting student activities. It serves as a link between the student body, the administration and the faculty. It is a voice for student rights and opinions on campus. The Student Government Association is a member of the Texas Junior College Student Government Association. Student organizations are designed to aid in developing the social and vocational skills of individuals. Organizations are chartered by the student government association and operate with the advice of faculty and administrators. Concert Band:The main band of the college gives players an enjoyable and enlightening playing experience. It performs a wide range of music from popular selections to more advanced works for concert band, presents concerts on campus, plays for athletic events and at area functions. Stage Band:The smaller of two college bands, this band gives the student experience in popular music, jazz and modern stage band literature. Enrollment is limited. This organization is open to all students. The BSM sponsors Bible studies, devotional programs and social events throughout the school year. Every Wednesday, during the fall and spring semesters, the BSM sponsors a free lunch, hosted by area churches and served in the Baptist Student Center across from the campus. The Book Club exists to give students the opportunity to have fun and meaningful conversations about a variety of books from various genres. The Book Club also promotes reading and socializing and participates in many campus-wide activities. Students interested in outdoor recreation, ecology, and the historical and current impact of man on the environment will find a variety of opportunities in this organization. Guest speakers, field trips, camp outs and recycling projects are among the activities enjoyed by members of this club. Chorale: Membership in the Chorale is open to all Panola College students upon approval of the director. The Chorale presents fall, Christmas, and spring concerts, attends choral festivals, visits area schools, and goes on tour. Chamber Singers: This small performing ensemble specializes in serious choral literature from early madrigals to the 20th century. Membership is by audition only. The Chamber Singers perform in concerts and for local organizations. Selected members participate in the Texas Junior College All-State Choir. Panola Pipers: This small choir performs fully staged, choreographed shows. Widely acclaimed for exciting routines, they perform for service clubs, hospitals, and schools and are featured annually at the Texas State Fair. Their dinner theater production, "Christmas in Carthage," has become an outstanding community event. You do not have to be an agriculture major or have been an FFA member in high school to join CFFA. Membership is open to everyone. 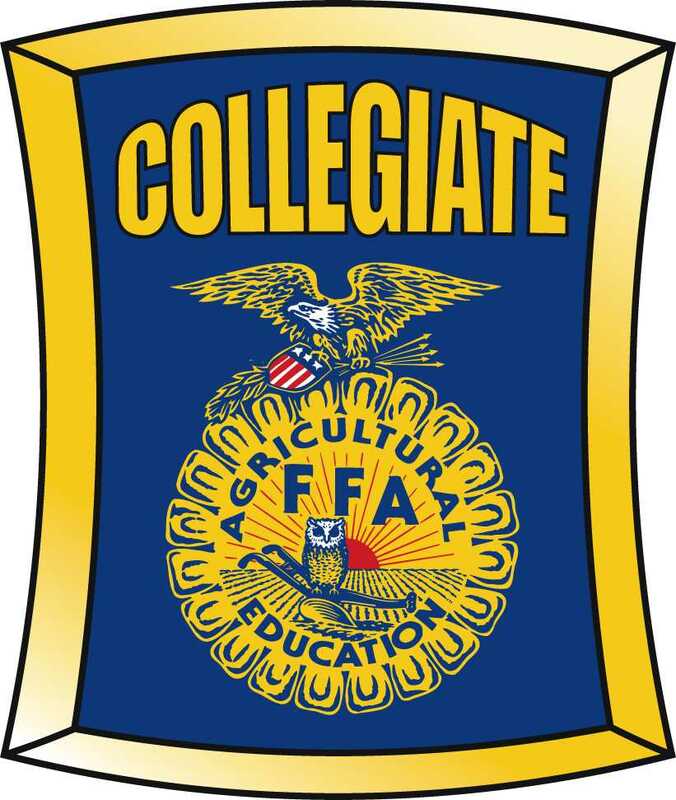 The Panola College CFFA chapter is charted with the National FFA Organization and the Texas FFA Association as a collegiate alumni chapter. This organization is devoted to an interest in drama, and is open to all students who are active in drama or dramatic productions. The Gaming Club exists to provide a community where the gamers of Panola College can congregate. The club owns and utilizes a wide range of gaming consoles and games. This group is the oldest organization on campus and has a long history of service to the College and community. Membership comes through nomination by faculty and through a rigid selection process. The outstanding men and women of this student organization serve as goodwill ambassadors for the College, providing both leadership and service. The History Club promotes interest in the study of history and historical events, provides fellowship among students and faculty, and provides a forum for discussion and presentation of innovative ideas with respect to the subject of history. This international honor fraternity recognizes junior and community college students who have attained high scholastic achievements. Membership is by invitations to those who qualify. Learning, society and service activities are scheduled throughout the year. The Pony Express is the College newspaper. It is written and edited by students enrolled in the journalism classes as well as other interested students. It is published regularly throughout the fall and spring semesters. The National Society of Leadership and Success, Sigma Alpha Pi, is the largest collegiate leadership honor society in the United States, with over 500 chapters and more than half a million members nationwide. The purpose of SMACC is for students to share a better understanding and appreciation for Asian Animation, or as it is better known, anime or manga. This community service club is open to all students enrolled in the Occupational Therapy Assistant program, all students declaring OTA as their major and all OTA Program alumni. The purpose of this club is to unite the OTA students, future students and alumni and broaden their intellectual and professional skills through community service projects. This non-denominational Christian organization is open to all students, faculty, and staff who want to know more about the Bible. Weekly meetings will be held on Tuesdays at 7 PM in the Ballroom.